I don't blame Tecmo for wanting to reboot Ninja Gaiden. After critics panned the 2012 sequel, it was clear that Ryu Hayabusa had to evolve with the times or get out of the way. 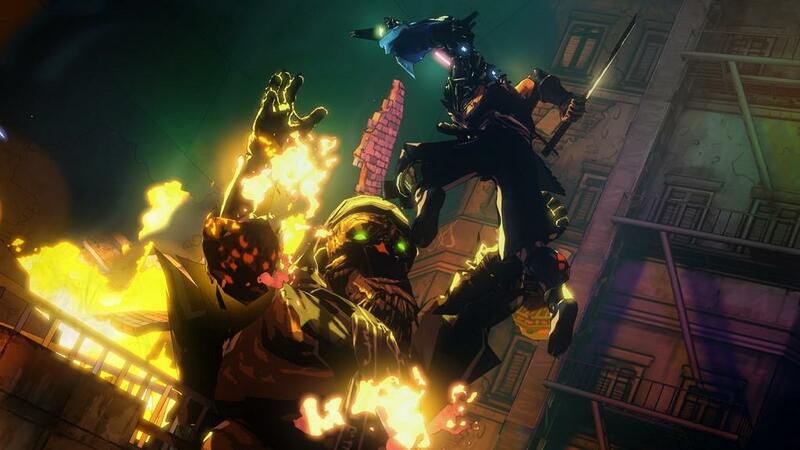 With a new protagonist, art style and sense of humor, Yaiba: Ninja Gaiden Z takes a giant step towards hitting that reset button. Unfortunately, the developers didn't go nearly far enough, leaving us with yet another unsatisfying entry in the long-running franchise. 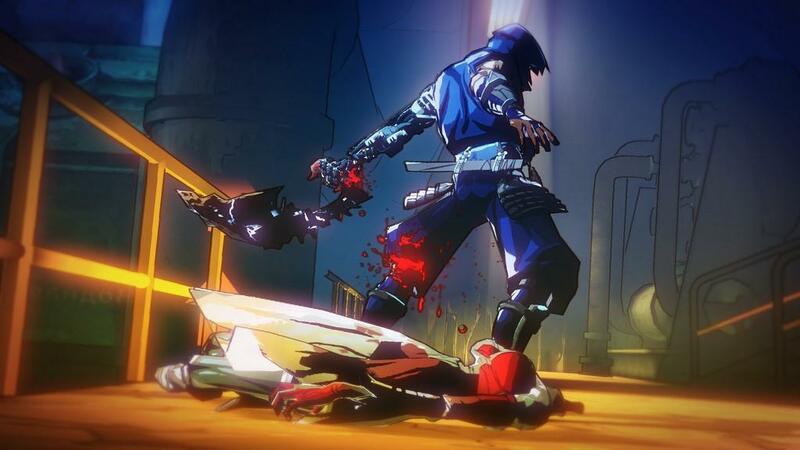 Of all the major changes, the most obvious is Yaiba Kamikaze, Ninja Gaiden Z's brand new hero. On second thought, "hero" is not a very appropriate way to describe Yaiba. Here's a guy who is introduced as one of Ryu Hayabusa's foes, an especially nasty ninja who only moments earlier turned on his entire clan in an unforgettably bloody massacre. 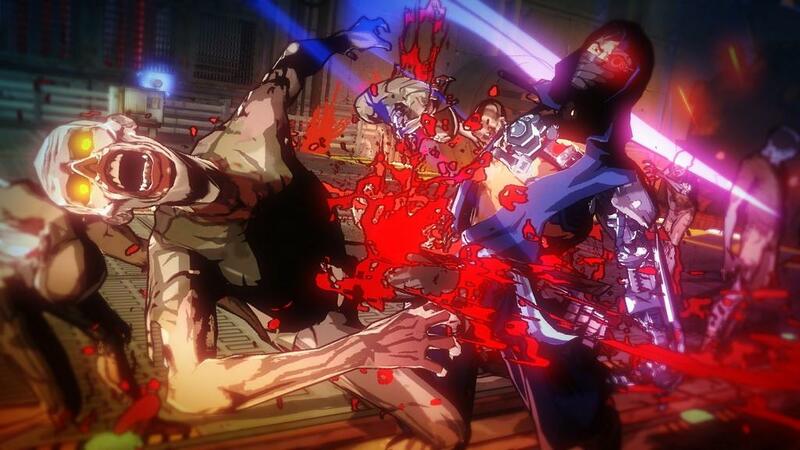 But things do not go well for Yaiba, as he dies in the brief encounter with the Hayabusa boy. As you have probably already guessed, this is not the end of Yaiba. He wakes up to discover that a mysterious organization has restored his body using mechanical parts, effectively turning him into a cyborg ninja. Still angry over his duel with Ryu, Yaiba works with this high tech organization to exact revenge and stop the spread of a zombie infection. 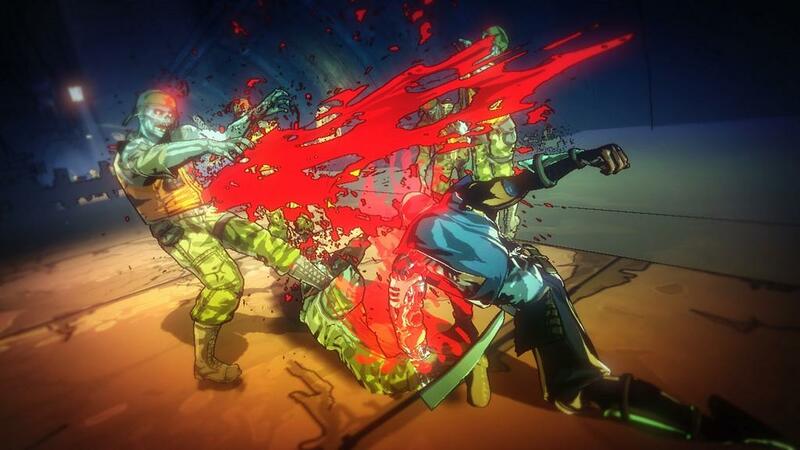 The good news is that Yaiba has three unique attacks to help whittle down the zombie hordes. His sword may be damaged and only effective at close range, but it's quick and gets the job done. 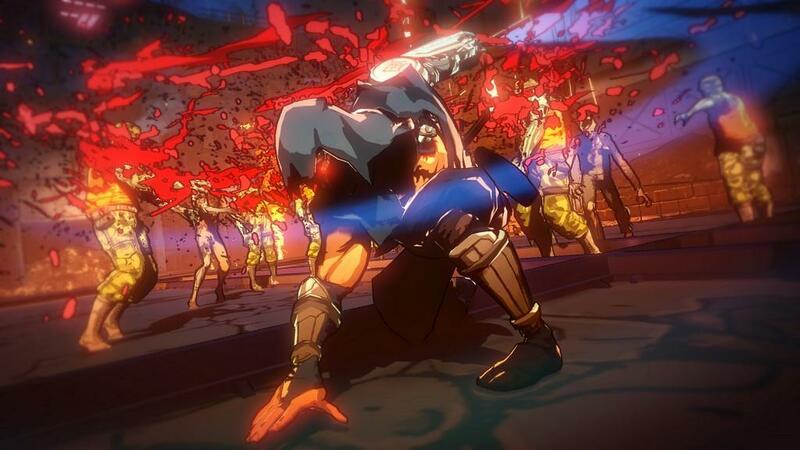 On the other hand, Yaiba has a flail move that makes the game feel like God of War. 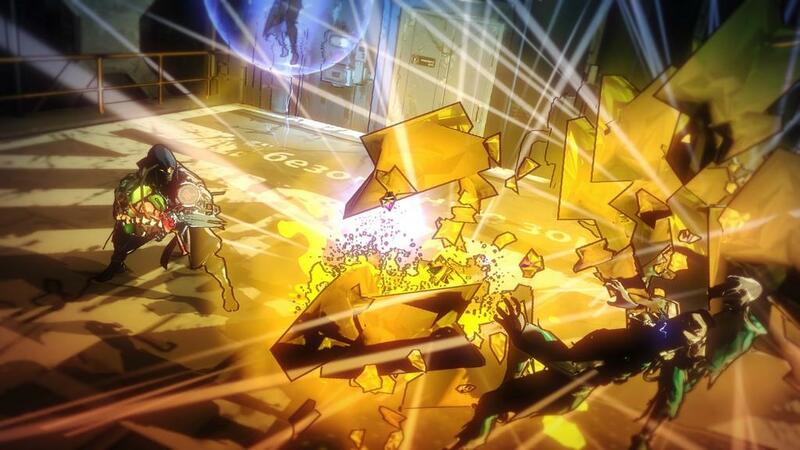 There's also a powerful attack that is used to break through walls and enemy shields. 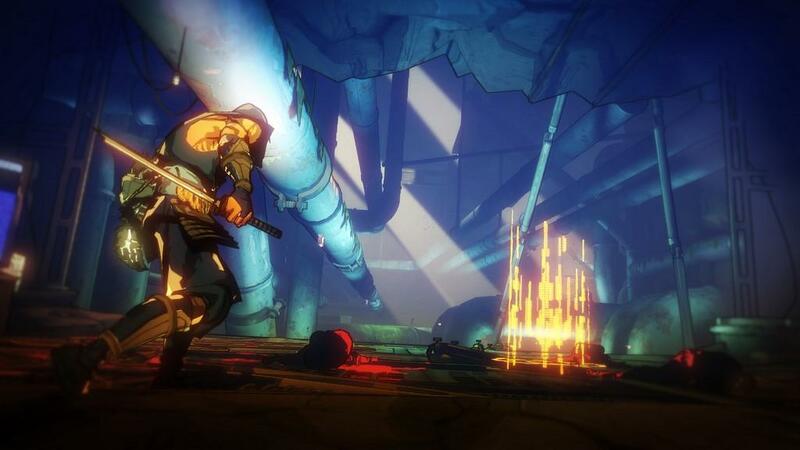 Some enemies will drop powerful items, which include the most grotesque pair of nunchucks you've ever seen and a long-ranged weapon with an awful odor. Players are rewarded with more experience points for chaining attacks together and using different abilities. 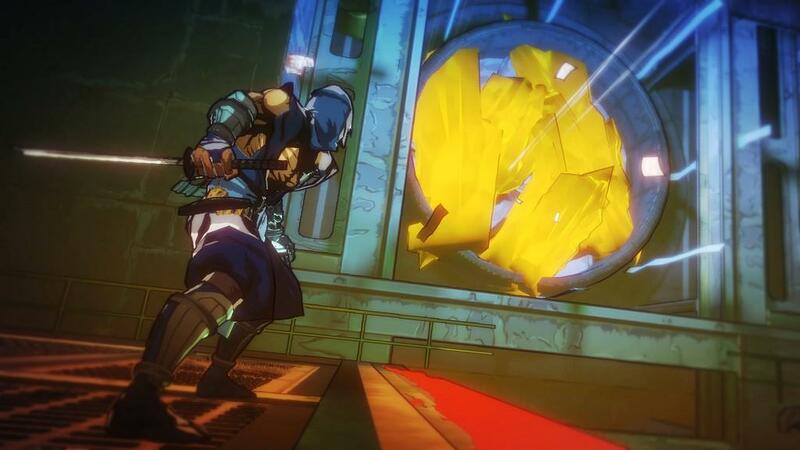 The fact-paced nature of Ninja Gaiden Z sets the game apart from past installments. 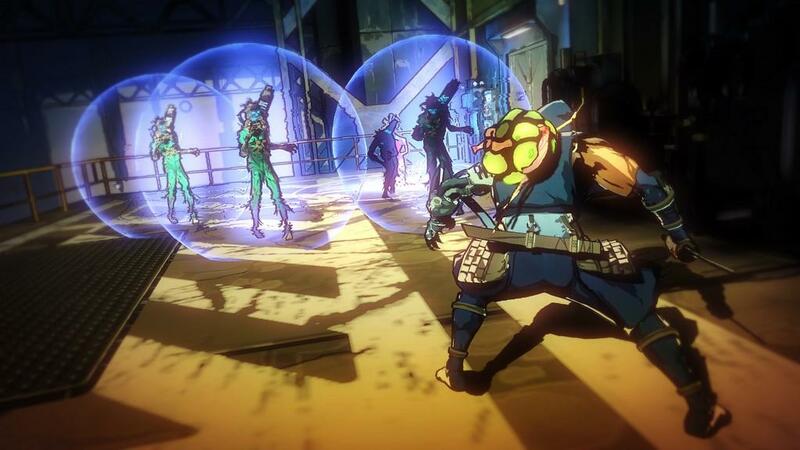 Instead of taking on a few clever ninjas, our hero is forced to go up against dozens of zombies at any given time. 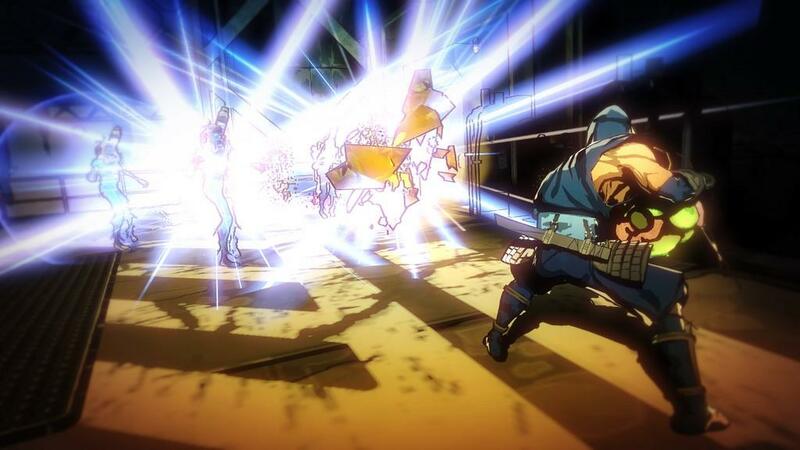 This results in action that is more of the button-mashing variety, similar to mindless arcade brawlers of yesteryear. The combat is disappointingly shallow, something that is particularly surprising in a series known for its deep gameplay. 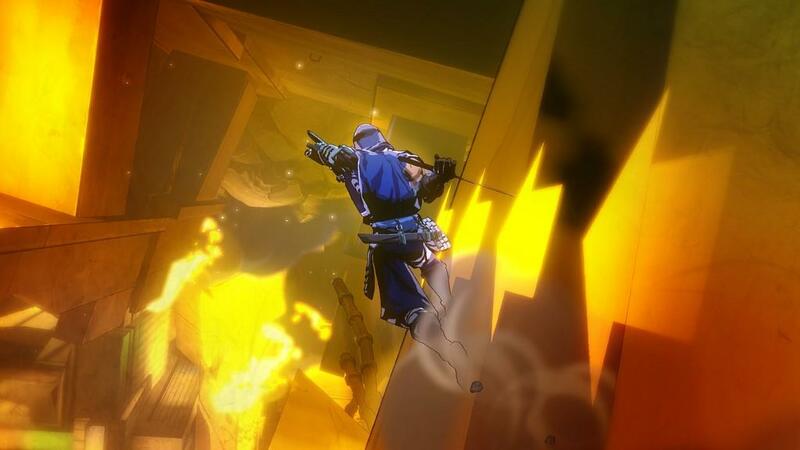 When not battling the crowds of walking dead, Yaiba will be running up walls and swinging around the levels like an acrobat. But don't get too excited, because these sections are little more than quick time events. 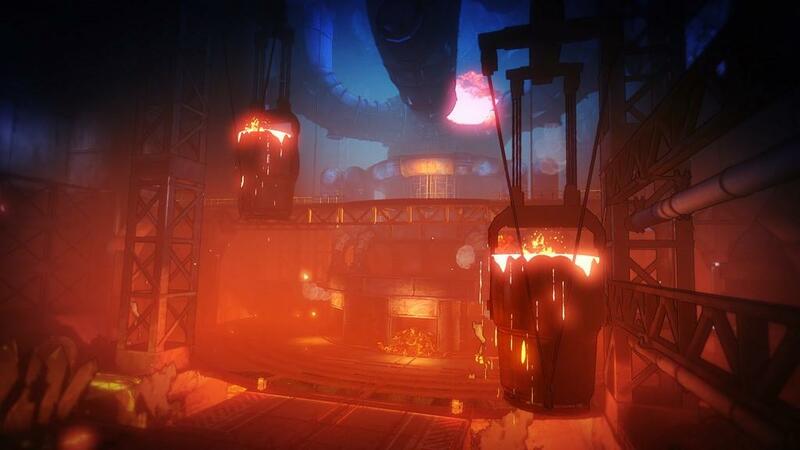 As exciting as some of these events are, you'll quickly realize that they are there to connect from one arena battle to the next. 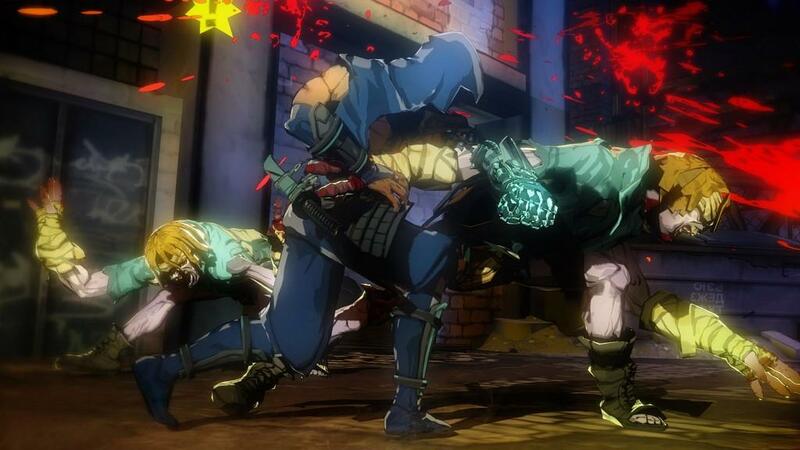 Ninja Gaiden Z is as predictable as it is repetitive. And did I mention that the whole experience is painfully frustrating? 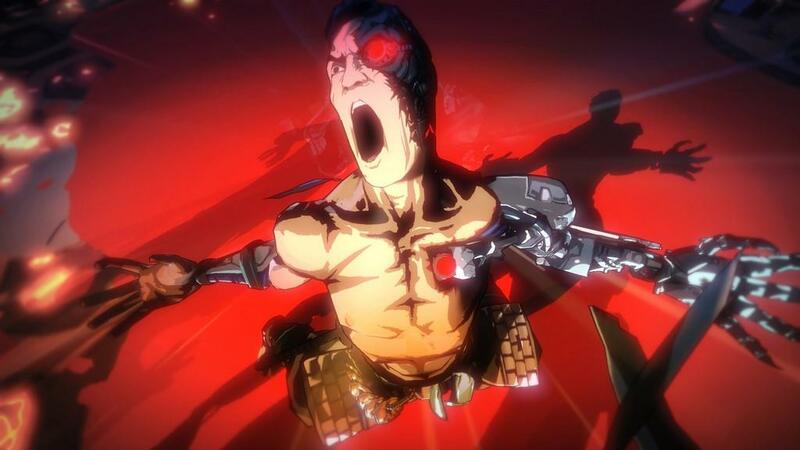 On the normal difficulty, Yaiba: Ninja Gaiden Z is unfair to the point of feeling broken. The admittedly cool-looking bosses take forever to kill, while only a few of their hits will send Yaiba back to the checkpoint. This imbalance is not only reserved for bosses, there are a few enemies that will make your blood boil. After spending hours cursing this game's very existence, I decided to restart the adventure on an easier difficulty. Believe it or not, this turned everything around. Instead of yelling at the game for being unfair, I was able to take in the different locations and just have fun. 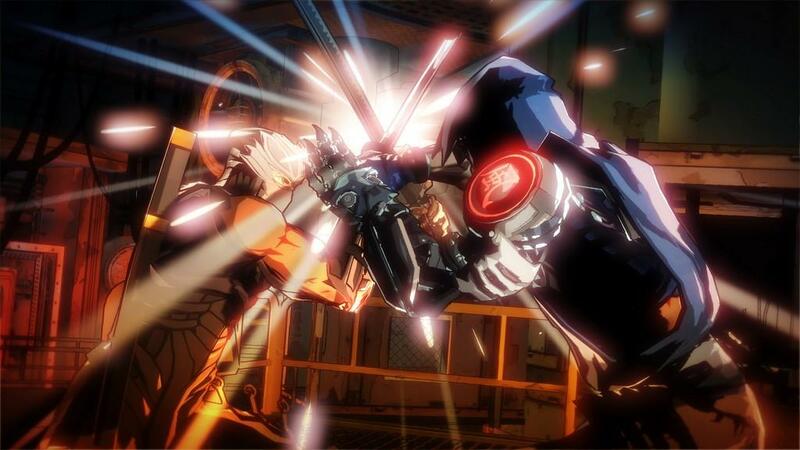 Even with the weak ending, I had a good time playing Ninja Gaiden Z on easy. I finally started to understand what the developers were trying to accomplish with this spin-off. This is a relatively short and straightforward adventure, one that fans will bust through in only a few hours. 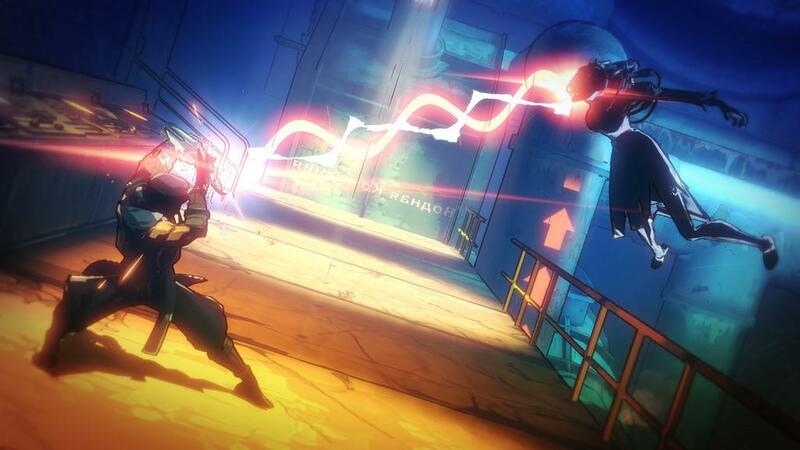 Given the game's length and shallow gameplay, Ninja Gaiden Z would have probably been better served as a $20 digital download and not a full-priced retail package. When compared to other $60 games, this violent spin-off comes off a bit lacking. Then again, a $20 asking price wouldn't have fixed the game's fundamental problems. Even at a lower price, Ninja Gaiden Z would still have a horrible story with cringe-inducing writing. It would still have the horrible camera angles, which the player never has any control over. It would still be a frustrating mess on anything but the easiest difficulty. These are not problems that can be fixed with a lower price point; they require a complete overhaul of the game's structure. And yet, despite these problems, I'll confess to having fun fighting through the zombie masses. The action is a little too simplistic for my taste, but the pacing is quick and the cel-shaded art style makes everything look like a comic book. 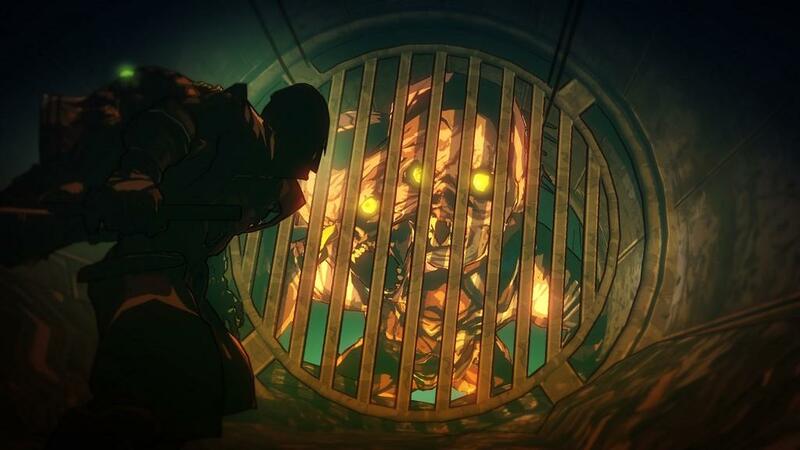 I also enjoyed seeing the different bosses, though I'm not a fan of the way they recycled them late in the game. It's a big dumb action game, and part of me was willing to go along for the ride. 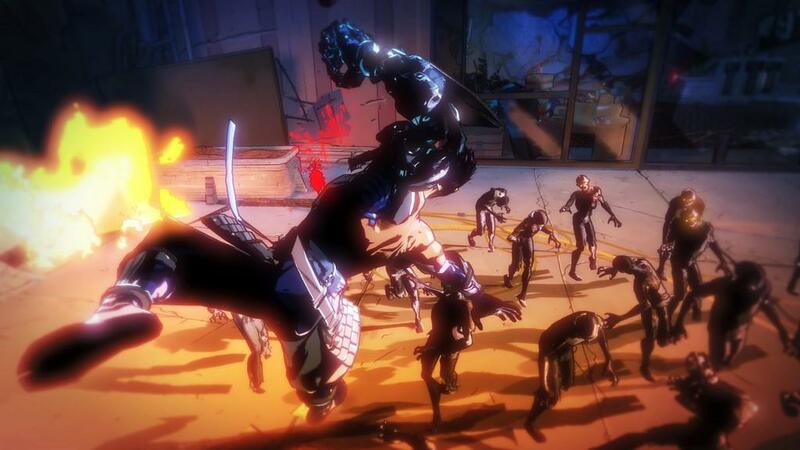 Despite having some fun with it on the easiest difficulty, Yaiba: Ninja Gaiden Z proves to be an underwhelming action game. I can't overlook the shallow gameplay, bad writing, horrible camera angles, frustrating boss fights and short story. There's a lot that is wrong with this game, making it hard to recommend at full price. It's not a great game, but every so often I can see a glimmer of potential in this otherwise disappointing spin-off. 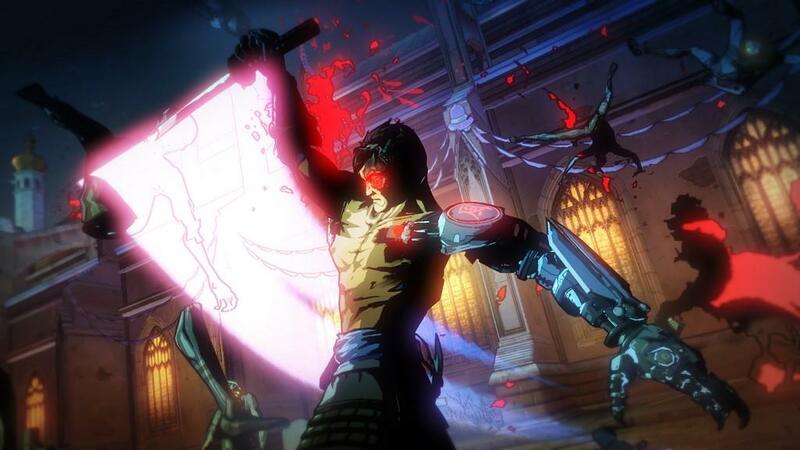 The Ninja Gaiden series needs to be rebooted, but this brand new spin-off is definitely not the direction to go. 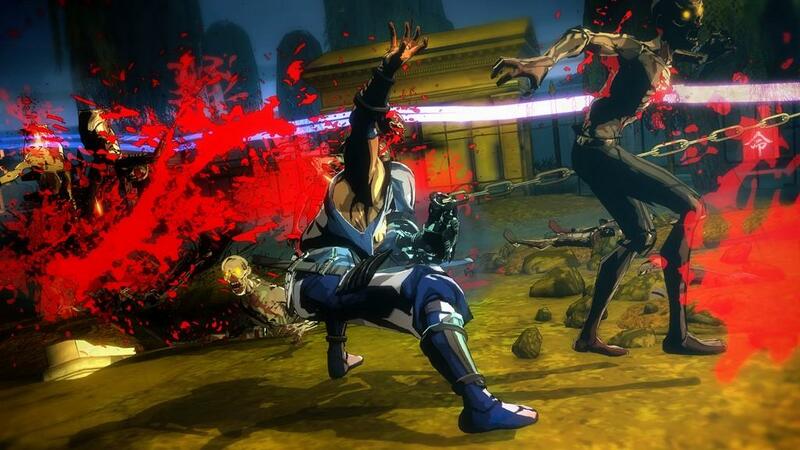 Yaiba: Ninja Gaiden Z is a frustratingly difficult action game with questionable writing and shallow gameplay. And yet, despite these problems, I found myself having fun fighting through the undead masses. 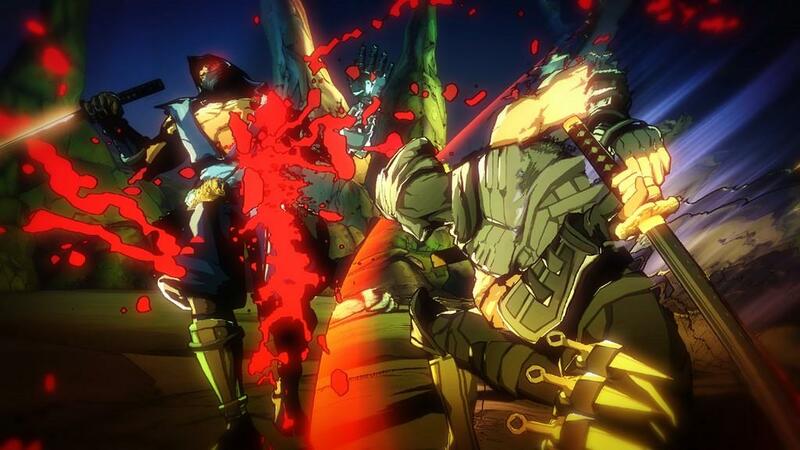 It may be overpriced and too short, but Ninja Gaiden Z has a few thrilling moments.